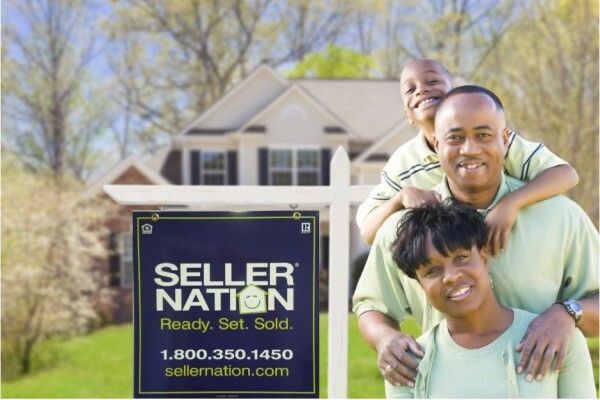 Sell it yourself with a little help from your friends at Seller Nation. We’ll put you on a level playing field with all the agents in town by equipping you with the tools and information you need for FSBO success. Initial in-home consultation with your local Realtor to discuss pricing, staging and suggested repairs, to complete paperwork and disclosures, and coordinate photos. Our experts are a phone call, text or email away throughout the sale process to answer questions and provide insight and advice. All inquiries screened by Seller Nation agents and passed to you for follow-up or showings. Call us today at 1-800-350-1450 or submit the information below to get started. An agent will contact you right away to answer all of your questions and schedule an in-home appointment.